 Come In and check out Brideswade’s HUGE range of spapools and swimspas. We stock Sapphire Spas, manufactured right here in Victoria, Australian owned. Manufactured as a premium quality spa pool; competitive in price and built tough in Australia, to handle the harsh Australian conditions. It’s more affordable than you think.